This is the official website of Gauhati High Court, at the State of Assam, India. This site describes this legitimate court. This court keeps each and every record and has the authority to punish the convict. This site informs the visitors that this court has many subordinate courts under it and they act as High Court orders. Like the other High Courts, Gauhati High court also has the Chief Justice and other judges help him in judging properly. From this official site, one can come to know about the strength of the Judges and that is Twenty Four. This includes the Chief Justice and other Five Exceeding Judges. This site offers to know how these Judges are appointed. For their kind consideration, The Honorable President of India appoints the Judges. Every judge is appointed for a certain period of time. This site notifies that the High court has the authority to outreach writs, directions, and orders. This Court also has the authority over all other Courts. 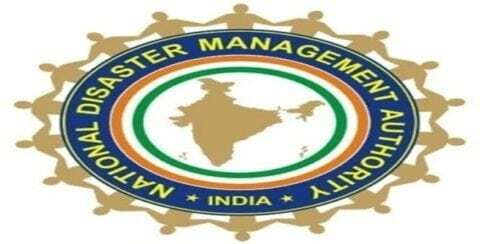 What is the National Disaster Response Force (NDRF)?